Why Cruise the world our way? Azamara’s award-winning and luxurious ships offer the big advantage of being able to sail to places larger cruise lines can’t. Our carefully crafted itineraries offer a diverse and line up of breathtaking landscapes and immersive experiences just waiting to be discovered. 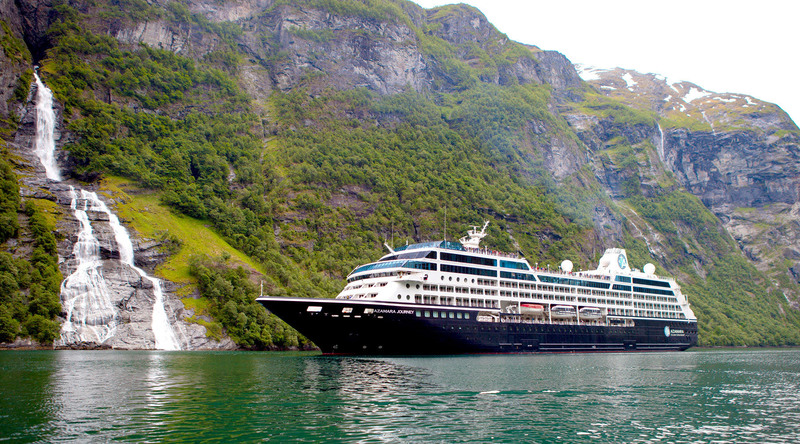 Plus, with Azamara you’ll enjoy a host of luxury inclusions including complimentary house beers, wines and spirits, Gratuities, an AzAmazing Evening on most voyages. For a limited time you can save on your cruise fare on select last minute voyages below.